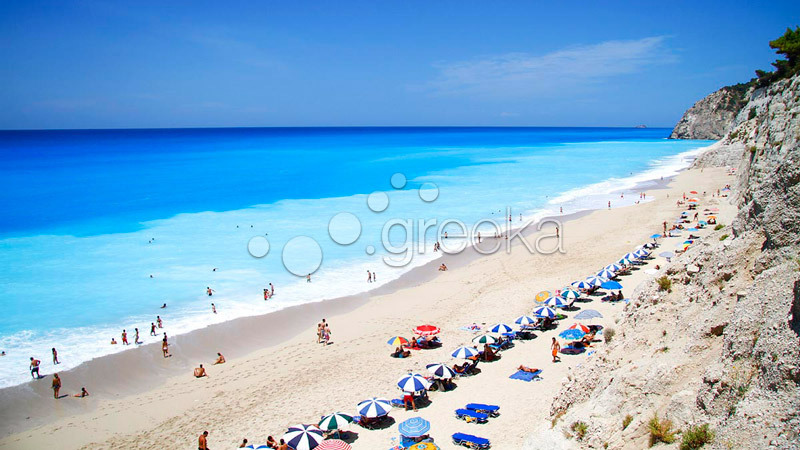 Lefkada is the fourth largest of the Ionian Islands. 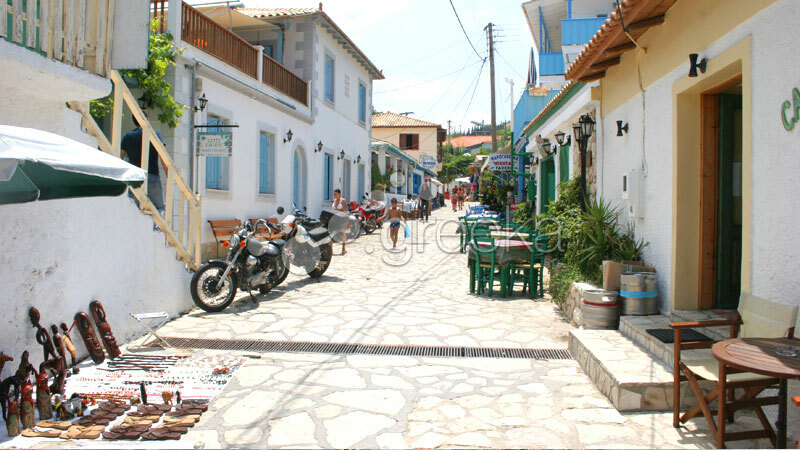 It is located very close to the coasts of western Greece and it is connected with the mainland through a bridge of 50 meters. 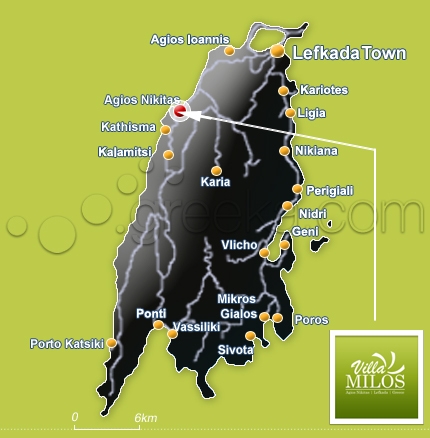 Therefore, visitors have road access to the mainland of the country. 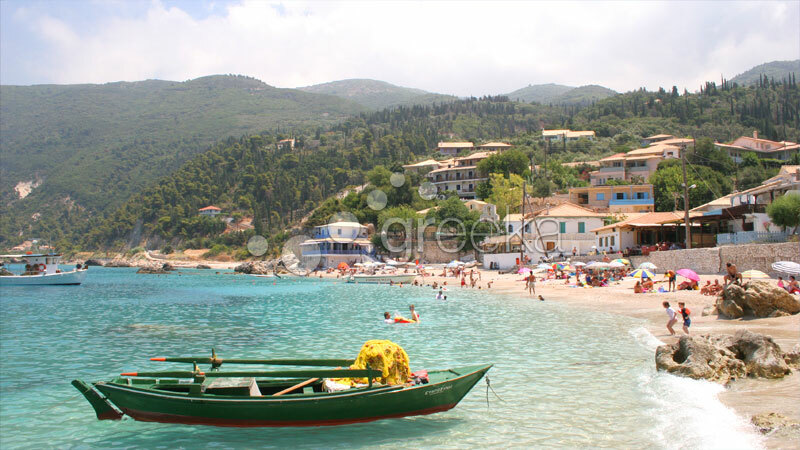 Lefkada is an island of unparallel natural beauty. It wonderfully combines the crystal beaches with the lovely plants that reach the beachside, creating zones of lush green nature and blue water. 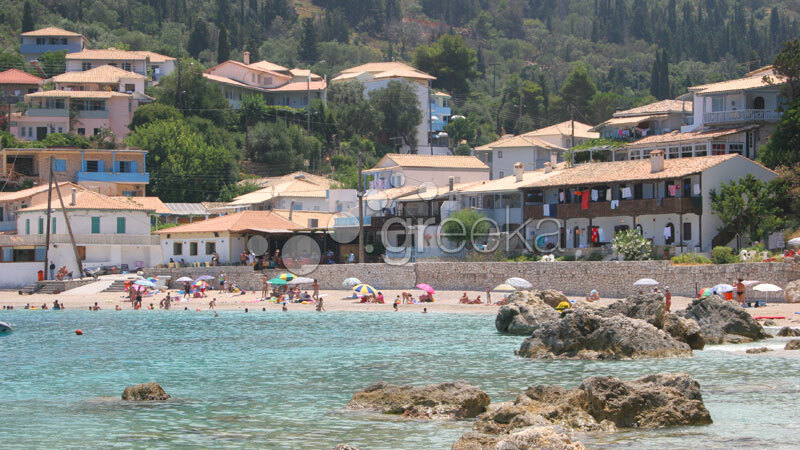 On the western side of the island, at a distance of 12 km from Lefkada Town and 30 km from the airport of Aktion (Preveza), there is the seaside village of Agios Nikitas. Our complex is surrounded by groves of olive trees and large regions of pine trees, cypress trees and bushes. 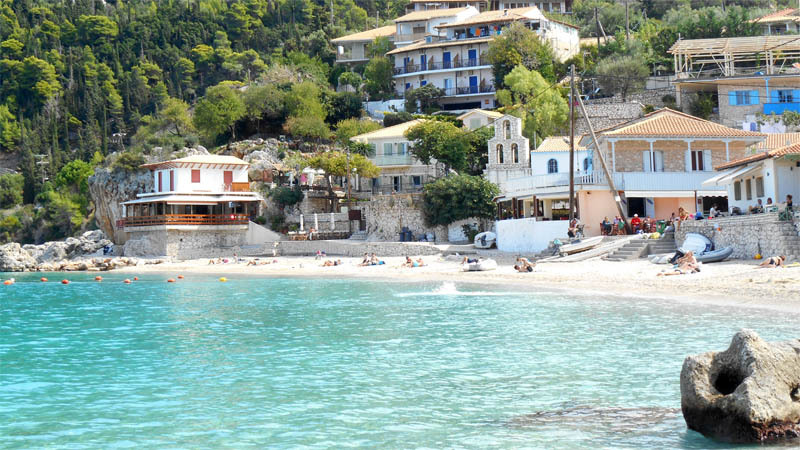 The beach, with crystal water and soft sand, is among the cleanest on the island. Our wonderful beach and the surrounding greenery create a fabulous combination so that visitors can truly calm down and relax. The bus station is located at the beginning of the central pave way, about 70m from Villa Milos. 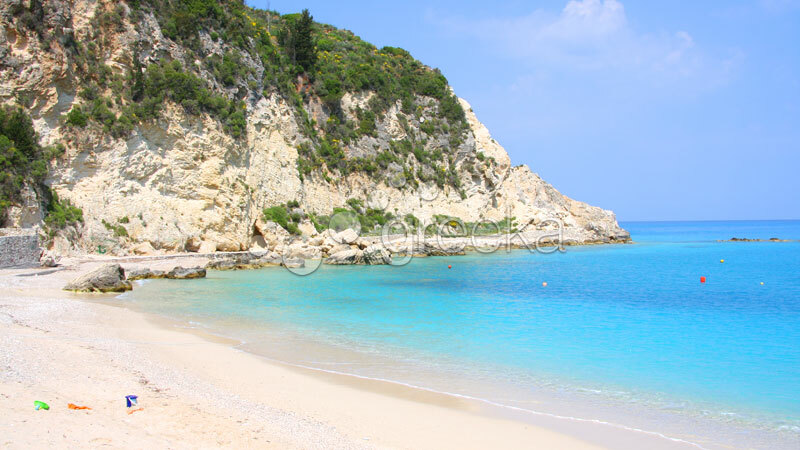 From June 15th to September 15th, there is frequent bus connection with Lefkada Town and Kathisma, one of the most beautiful beaches of the island at a distance of 2 km. 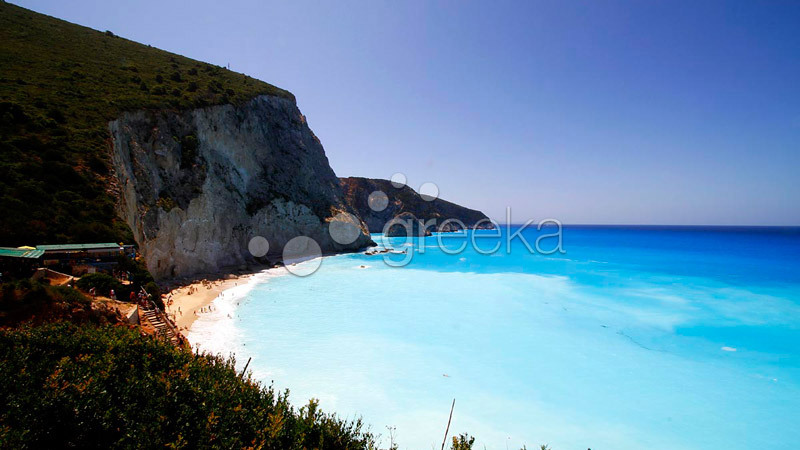 Moreover, next to our complex, there starts a path that leads to Milos, a beach of great natural beauty. 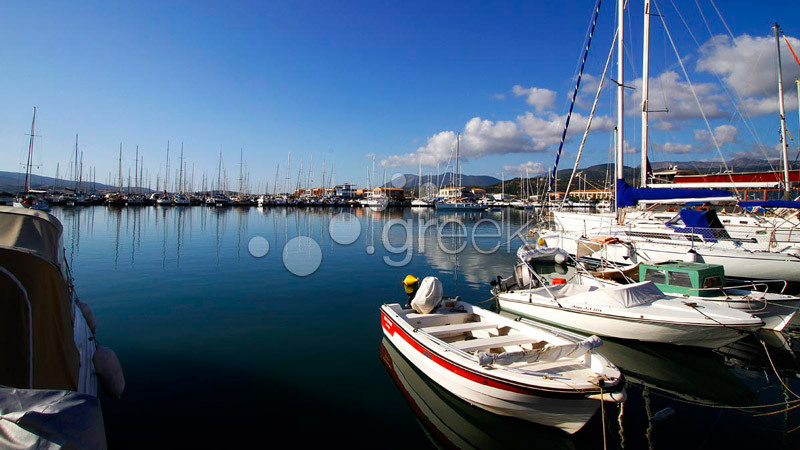 You can go to Milos on foot in 15 to 20 min or by boat from the port of Agios Nikitas.